We are put in a group “Bulgarian and Romanians ” but we are just people- ordinary people. We are called immigrants- but we are people with dreams, priorities and purpose in life. We are coming to study or to work. We are not aiming to live on benefits because the benefit will come today but what about tomorrow? We are the tomorrow people. We work today but invest our work and money in the future. I share my opinion not just because I am Bulgarian and not because I don’t like how people give us labels but simply because I came to discover another country – the new world abroad. I came to work and I have not stopped working. After two years I decided I want to stay and I applied at the university in Sunderland – where I used to live. And here I am now – living in Newcastle,working here, and studying in Sunderland. Working hard for my future – to make my dream come true. 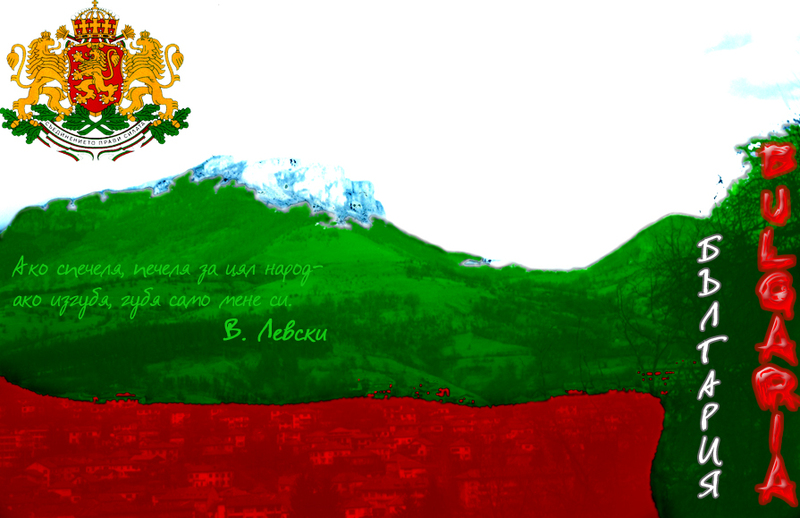 And lets not forget that Bulgaria will be always my home, it will be the place I will always come back to. And one day my home will be my last destination! However, I have never heard a bad word about us directly, but a lot of things were said. Who believed and who did not – this is personal choice. But you should remember, every representation not only about immigrants, race, colour, rights but about life itself is simply someone’s point of view. Yours might be completely different. And I will show you what means real beauty and real music! Have a look at these videos and leave your comments.